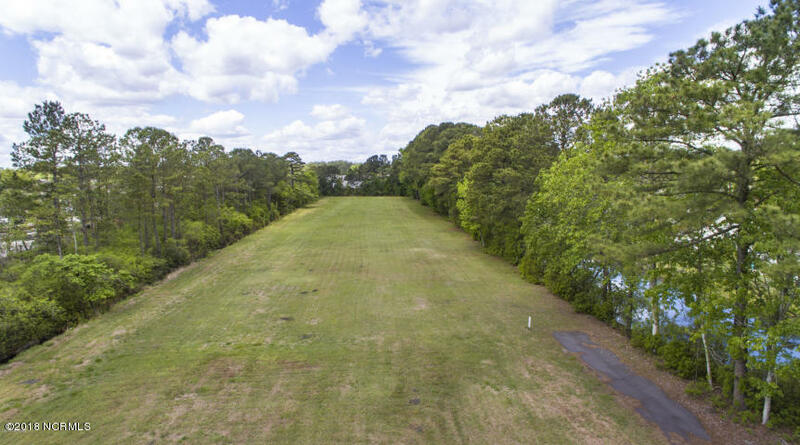 1.41 acre cleared lot. Conveniently located in central location. Lot has water and sewer hook ups. Located in the Bellamy, Myrtle Grove, and Ashley school district. No city taxes and no HOA dues. 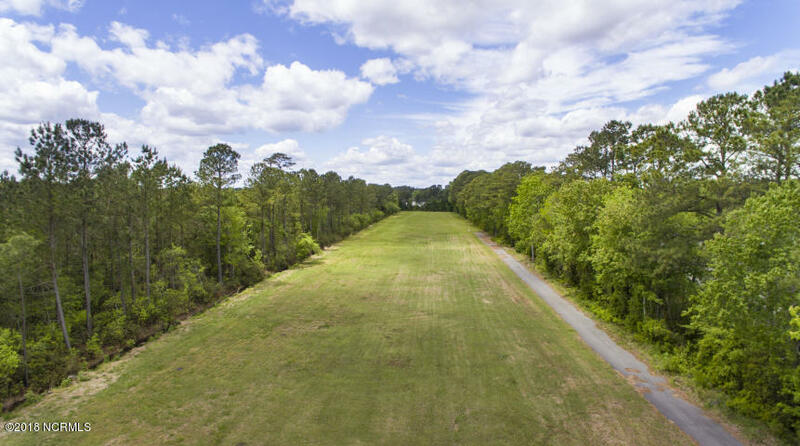 Adjoining 1.75 vacant land also available or can be purchased as part of 5.13 acre tract with home, MLS #100141714 . 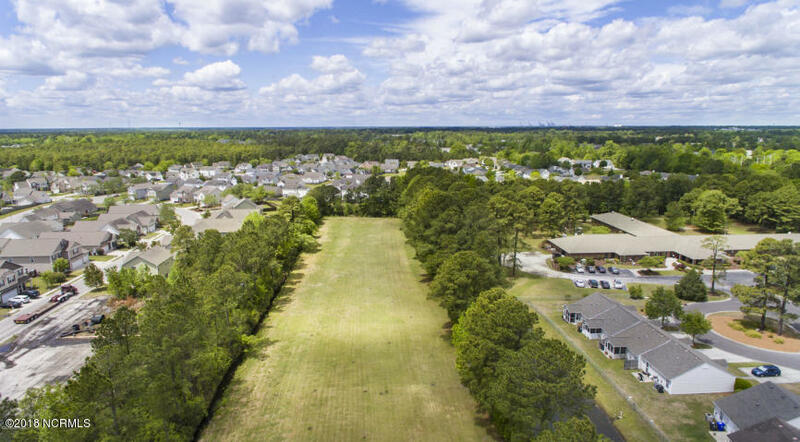 Where else can you have a large garden or farm with great privacy just minutes to New Hanover County Medical Center and restaurants and shopping at The Pointe at Barclay.